If only I knew that I would lose a child, would I still carry her in me for 9 months? If only I knew that the day will come to bury her, would I still carry her around? If only I knew that I will not see her again, would I give her the grandest parties? 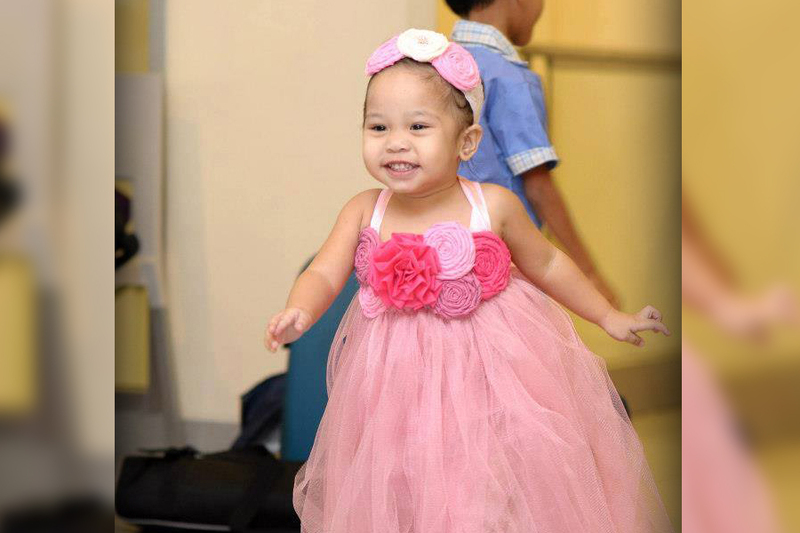 If only I knew that I couldn’t hug her for long, would I spend sleepless nights when she’s sick? If only I knew that I wouldn’t hear her voice again, would I ignore her every word? If only I knew that I would choose a casket for her, should I still plan for her future? If only I knew that I couldn’t have her by my side at night, would I still buy a blanket to comfort her? If only I knew that her days are numbered, should I take millions of pictures of her? If only I knew that it would be her last Christmas, wouldn’t I get her all the toys she wanted? If only I knew that I could kiss her no more, would I ask for more kisses or just avoid them? If only I knew that it would hurt like this losing her, would I still have the courage to have her in my life? No one knows it would happen. And even if I knew, I would never change a single thing i did. I don’t have regrets for everything I’ve done for her. She deserves all my love and attention and if ever she would live again… I knew it would end the way it ended, I would still show her the love and care because that’s how a mother sacrifices and she deserved it all. I wouldn’t change anything though I know how hard it is to lose a child. Whatever the pain I’ve been through, I would take it all because having her in my life is bigger than the pain I am experiencing now. Grace is a bubbly beauty queen who likes to travel and meet new friends. 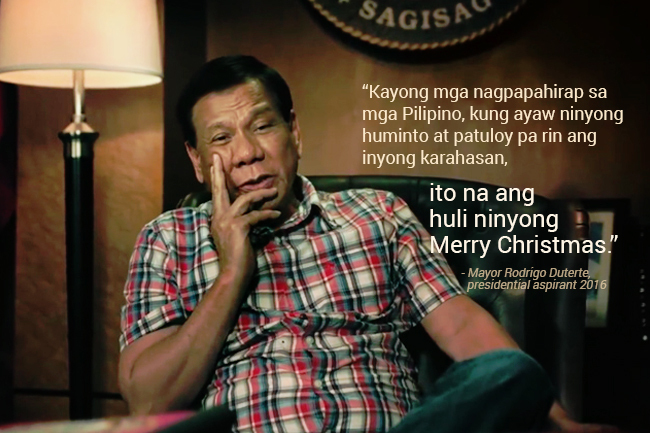 Duterte to criminals: This is your last Christmas! What lessons can we deduce from the famous story of Peter walking on the water to understand more of God’s salvation?